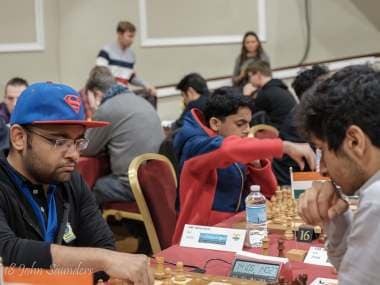 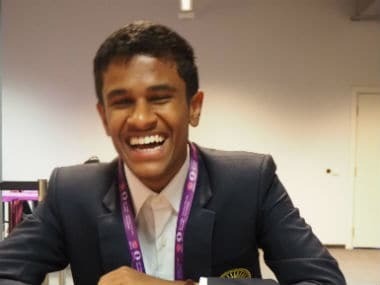 Murali Karthikeyan pulled off a spectacular performance at the 8th HD Bank International Open Chess Tournament held in the Vietnamese capital of Hanoi to bag second place at the event. 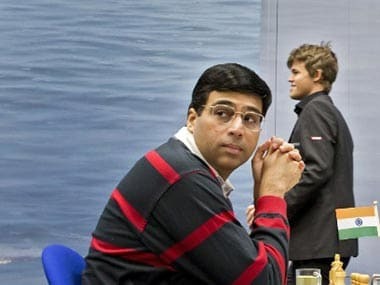 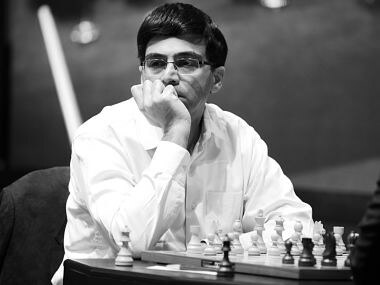 Anand, the former five-time world champion has not only remained undefeated in his first ten games, but also won a game against his arch-rival GM Magnus Carlsen in round 9. 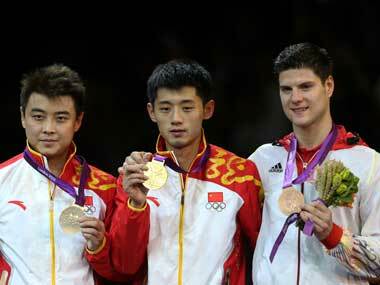 Zhang Jike, defeated teammate Wang Hao in Thursday men's singles Table Tennis final. 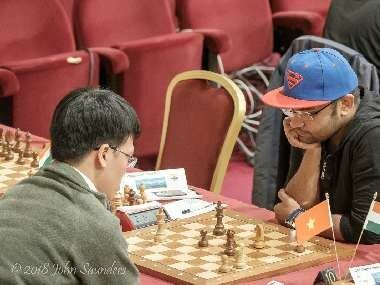 Zhang's lone hint of happiness, celebrating his first Olympic gold medal, lasted about as long as a good pingpong rally.